Christmas truly is the most wonderful time of the year, because it calls our attention to one of the most beautiful teachings of Scripture–the Incarnation of Christ. When you realize the incredible truths behind the reality that God came and dwelt among us, it can’t help but impact the way you live. Plus, it’s an awesome reminder that God kept His promises from the Old Testament to send a Messiah to rescue His people from their sins. However, since that time, many myths have been added to the greatest story ever told. It’s the age-old question, “Is December 25th Jesus’ birthday?” The answer is that we really don’t know when His actual birthday was. The Bible doesn’t tell us an exact date. So, it begs the question, “How did Christmas land on December 25th”? Some historians believe that it was a Christian reaction to a Roman pagan holiday, while others believe the date is a response to the traditional date of Jesus’ crucifixion in March. 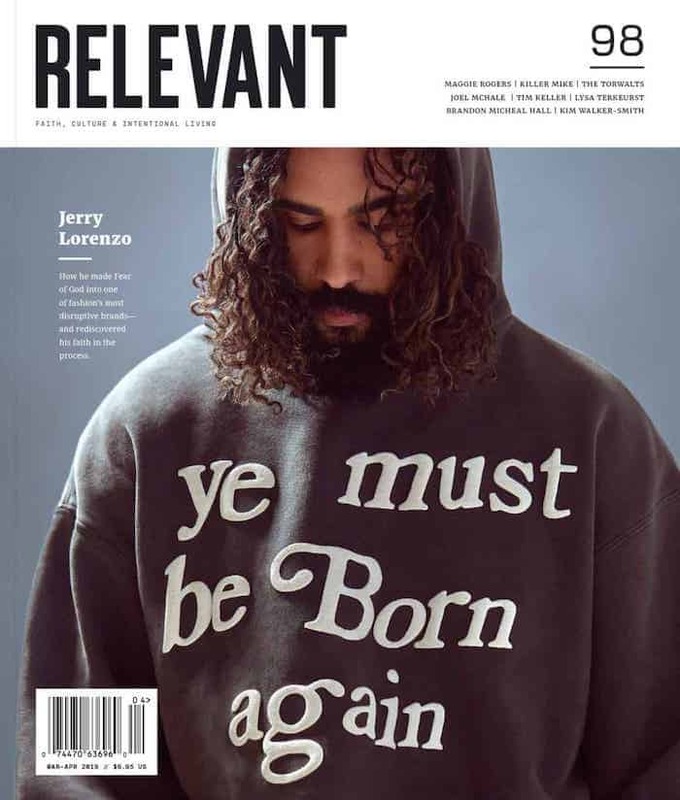 Honestly, we don’t really know when Jesus was born, however, two things are certain – Jesus was born of a virgin, and the Bible doesn’t give us an exact date. An extremely pregnant Mary riding into town on a donkey is definitely a common myth most Christians believe is in the Bible. Now, she very well could have made the 65-mile trip from Nazareth to Bethlehem on a donkey. Nevertheless, the account of this story, in Luke 2:1 – 6, does not specifically teach this. Nevertheless, we all should consider how tough Mary was to make this trip while being pregnant, because most of us men can’t get out of bed if we have the common cold. One of the most popular Christmas carols, “We Three Kings,” shows the commonality of this particular myth. The Gospel of Matthew describes these men as magi or wise men. People commonly think there were three in number, because the Bible details the fact that they brought three gifts – gold, frankincense and myrrh. But, this doesn’t mean there were three magi; there could just as easily have been four, eight, or 10. Also, one could ascertain that these guys were the very first Essential Oils dealers. You’d be hard-pressed to find a nativity scene that doesn’t include a bright shining star hovering above it. It’s definitely a nice sentiment and symbol. The problem is there’s no reference to this in Gospels. The magi were given a star that first lead them to Jerusalem (Matthew 2:1 – 2), then on to Bethlehem (v. 9 -10) where they found the child. In jealousy, King Herod gave a command that all babies in the region younger than 2-years-old to be killed (v. 16). 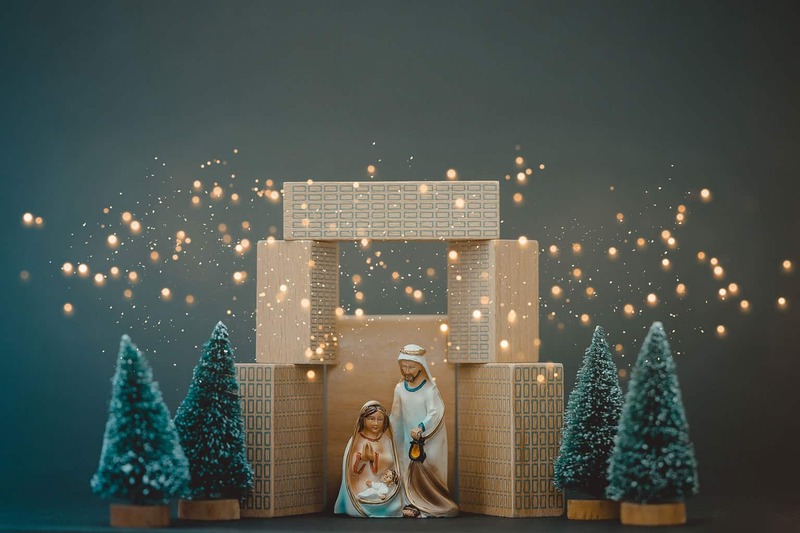 This suggests that Jesus had been in Bethlehem for some time at this point, so neither the wise men nor the star, were hovering over the manger the night Jesus was born. Just about every nativity set places the baby Jesus in a barn, surrounded by animals. Once again, this is an assumption because the Bible does not specify this. The Scriptures actually say, “And she gave birth… and laid him in a manger, because there was no place for them in the inn (Luke 2:7).” It’s easy to assume that Jesus was born in a barn or stable, because of the manger mention. A manger is a feeding trough for animals. However, these feeding troughs were also commonly used inside homes, because families would sleep upstairs while small animals were kept downstairs on cold nights. A little drummer boy playing his drum – pum pum pum pum. That’s what all first-time parents want, right? Mary and Joseph haven’t had any sleep. The birthing arrangements and location haven’t been ideal, but yes, please come play your drum for my newborn baby boy. Just make sure you play it as loud as humanly possible. It doesn’t make much sense, and there is no account of this ever happening. The Bible Says Jesus Was Born In 0 A.D.
“B. C.” stands for “before Christ”, and “A. D.” stands for a Latin phrase anno domini; which means “in the year of the Lord.” However, according to Matthew 2:1, Jesus was born during the days of Herod the king. Most historians place Herod’s death at 4 B. C. With Herod ordering all boys 2-years old and younger in the area to be killed before his on own death. It seems as though a more proper estimate of Jesus birth would have sometime between 4 B. C. and 6 B. C.
This statement may be an attempt at being “politically correct”. However, holiday literally means, “holy day”. Celebrating the birth of Jesus definitely makes it a holy day. Thankfully, because of the birth, death, and resurrection of Jesus; everyday can be a happy holy-day. To the believer, Christmas shouldn’t be a one-day celebration, but rather, a lifestyle of celebrating the truth that Jesus is Immanuel – God with us. Find out more about my new book, 9 Common Lies Christians Believe: And Why God’s Truth is Infinitely Better.